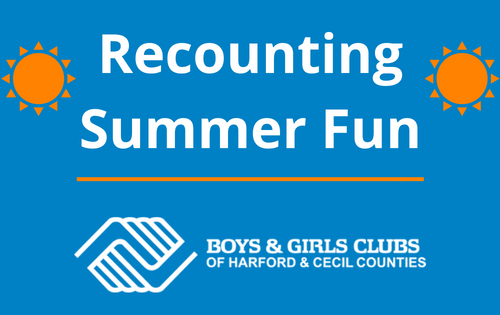 At the Boys & Girls Clubs, I am fortunate to have the opportunity to be stay connected to many remarkable kids who grow up to be amazing adults. April 5 is a fresh take on our former Steak & Burger event as we launch our Youth Celebration Dinner at the APGFCU Arena at Harford Community College. This new beginning is all about celebrating the growth of our youth – at the Clubs and across the lifetime of our alumni. These alumni stay involved and leave a lasting legacy for our future leaders. I love seeing former Club kids making news for all the right reasons. Our keynote speaker for the Youth Celebration Dinner, Bryant Stewart, is a perfect example. He’s an alumnus from our Bel Air Club who graduated to play an important role in the financial industry on Wall Street, where he currently manages AT&T business revenues with foreign governments and multilateral agencies. We are so grateful he continues to support the Clubs. Many of our alumni also surprise us by coming back to volunteer at their local Club. It’s a surreal feeling to watch a grown adult walk back through the doors of their old Club and still respond like they did as kids – with a sense of excitement and desire to interact with our current Club members. I think as adults, we can all relate to that “safe place” from our childhood…and the Club will always be there for them. 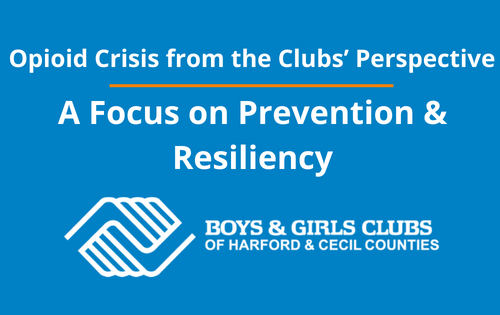 You can witness the evolution of Harford County Club kids firsthand with me by attending the Youth Celebration Dinner – to get your ticket or sponsor, visit http://bgcharfordcecil.org/event/ycd2018/. It will be an evening of amazing stories. 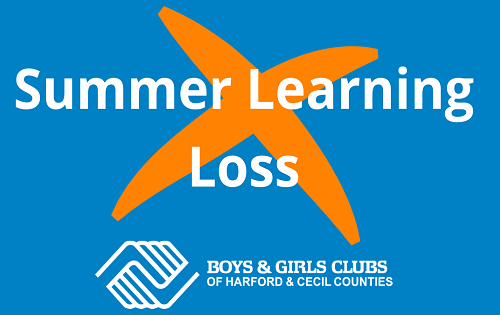 If you’re a Harford or Cecil County alumni reading this post, we’d love to hear from you. You can stay in touch through our LinkedIn Alumni Group and by joining our Facebook Alumni Group. 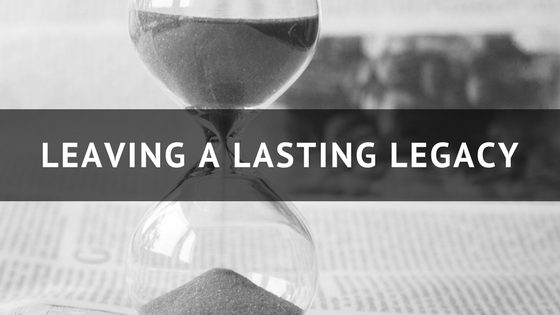 What will your legacy be in our community? There are so many ways to get involved with the Clubs through volunteering and our events. Interested? Please feel free to contact me directly.